Sometimes you can just look at a lipstick and know its going to be A-mazing! 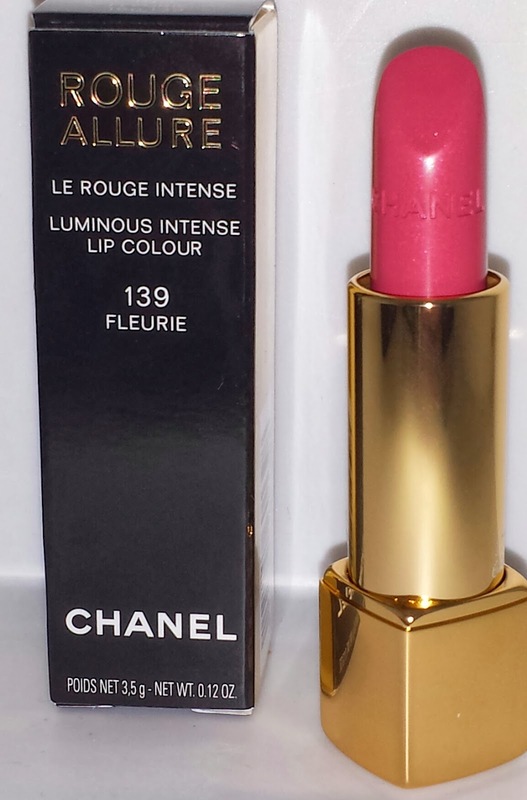 That is exactly how I felt about Chanel's new limited edition rouge allure lipstick 139 Fleurie. It is part of the Asia exclusive *(US - Chanel.com only) JARDIN DE CAMELIAS collection. 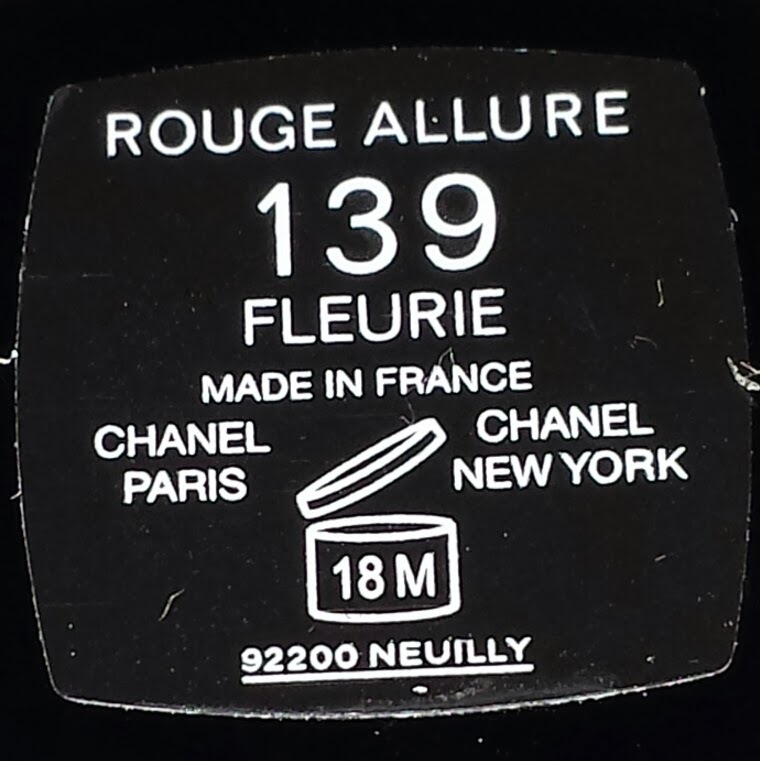 When I first saw the collection online I just knew 139 Fleurie was the perfect blue-based pink lipstick for me. 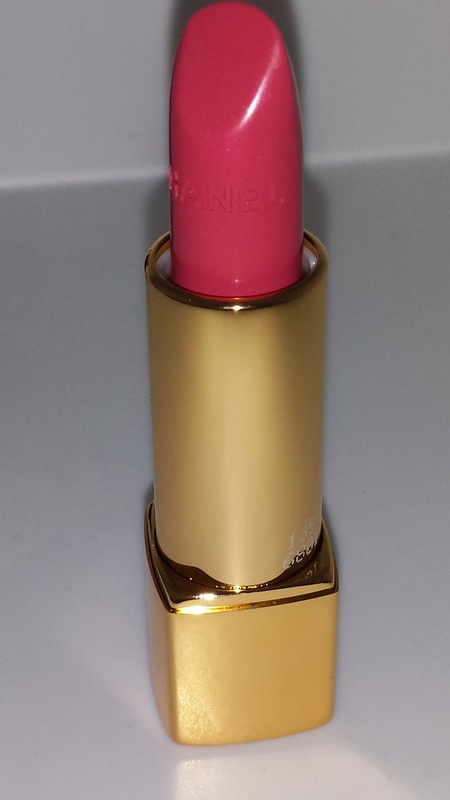 It is extremely pigmented, goes on smooth and covers the lips with the most exquisite shade of pink. It lasts about four to five hours wear time and kept its shine for at least three hours. 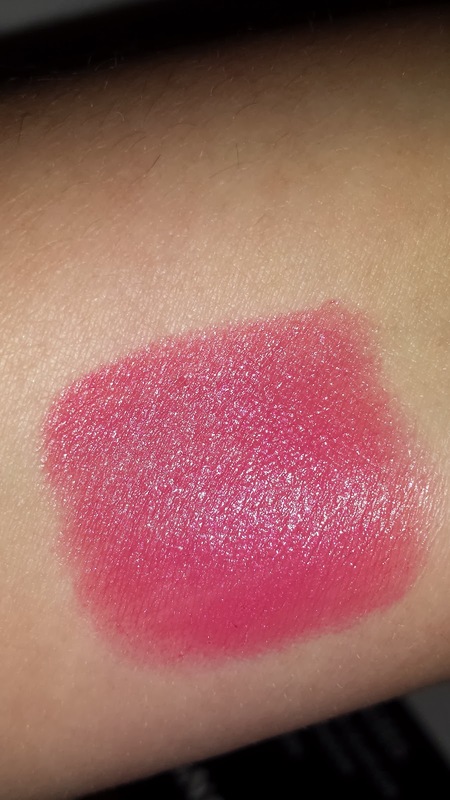 The lipstick currently retails for $34.00 USD and contains .12 oz. of product.